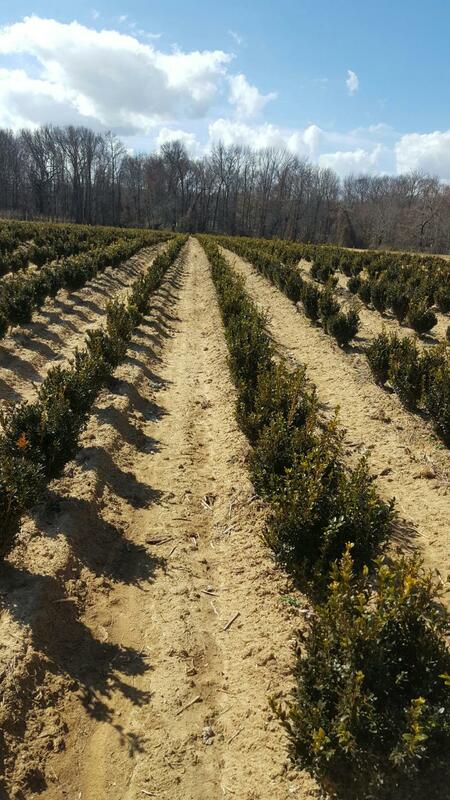 As a full scale wholesale Nursery, J.K. Matthews is a family owned and operated business. Started Kurt and Matthew Gabert brothers. We have three farms totaling over 195 acres of quality shade, flowering, evergreen and specimen trees. We also offer B&B and container shrubs and perennials. We are proud to service the area's hardworking contractor, nurserymen and architect with efficient service, top of the line landscape material and competitive pricing. Copyright 2009 J. K. Matthews Nursery LLC. All rights reserved.